The best-selling Delta Plus Sault boots have gained a superb reputation for safety, durability & comfort at a very affordable price! Previously branded as Panoply Sault boots. 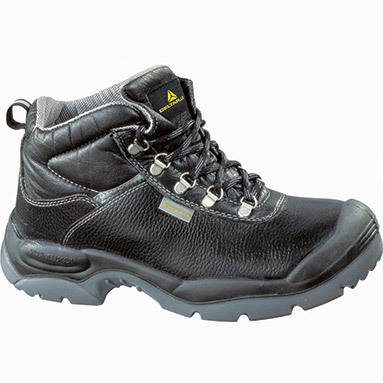 Steel toe caps - 200 Joules impact protection.